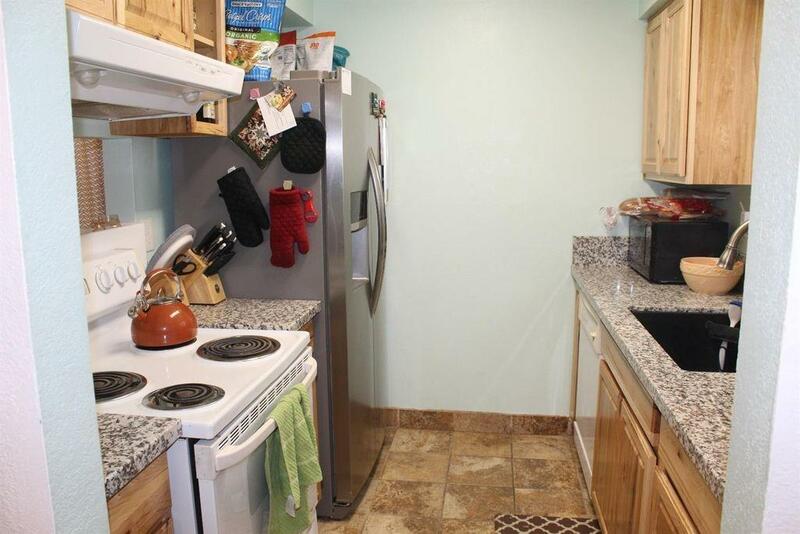 Beautifully well maintained and updated home. Kitchen recently remodeled with granite counters, new farm house sink, and new cabinets. Bathroom remodeled recently with new counter and paint. 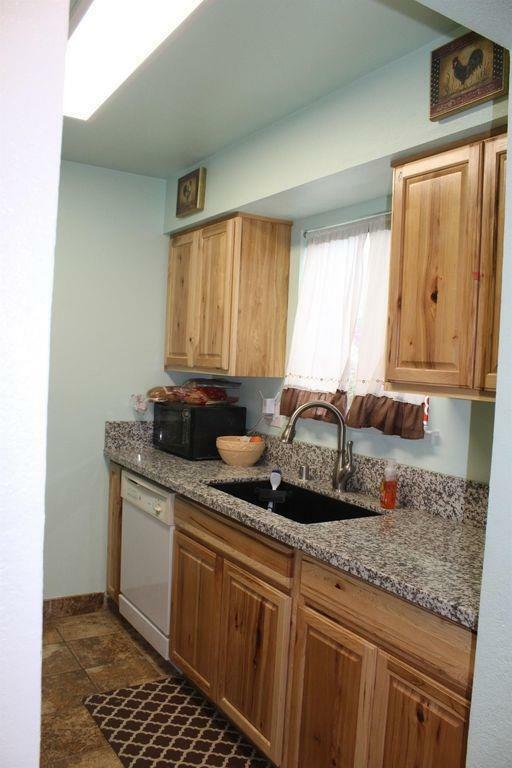 Additional upgrades include ceiling fans, paint, led lighting and new outlet/light switches. 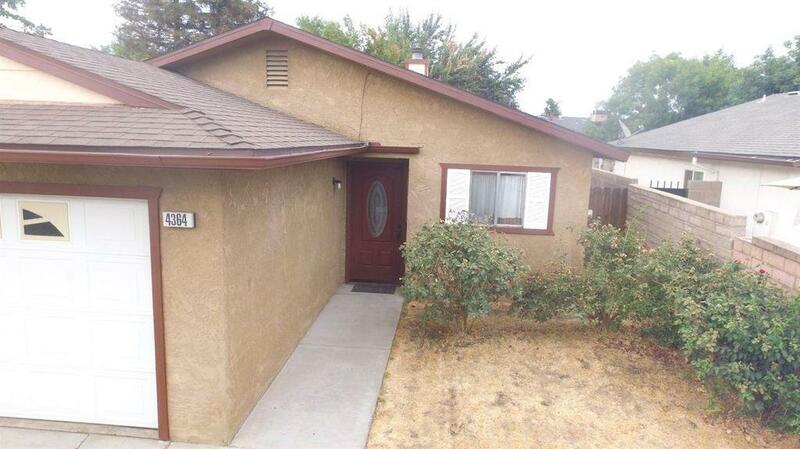 This home is very well cared for and is perfect for first time home buyers! 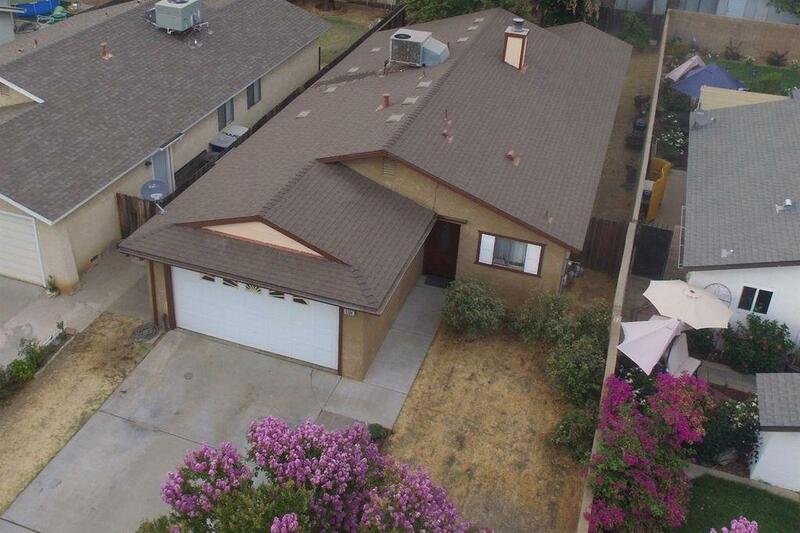 Listing provided courtesy of David Anderson of Keller Williams Fresno.